Sunjoy Trading Co., Ltd. is a trading company having close cooperation with many excellent foods enterprises. 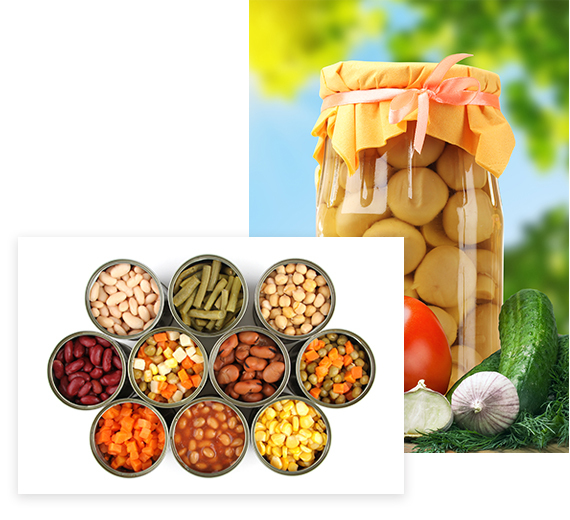 We are engaged in canned foods in tin，in glass jars and in soft pack. (mainly in mushrooms, tomato pastes, broad beans, green peas, baked beans in tomato sauce, green beans, green peas with carrot, white beans, red kidney beans, baby corn, sweet corn, mixed vegetables, chick peas, fruit cocktail, yellow peach, mackerel and canned sardine).We are also handling instant noodles and potato chips. Today we have established business relationship with more than 30 countries and areas. Our tenet is “developing together with you”. We will try our best to supply you high quality items and superior service at highly competitive prices.